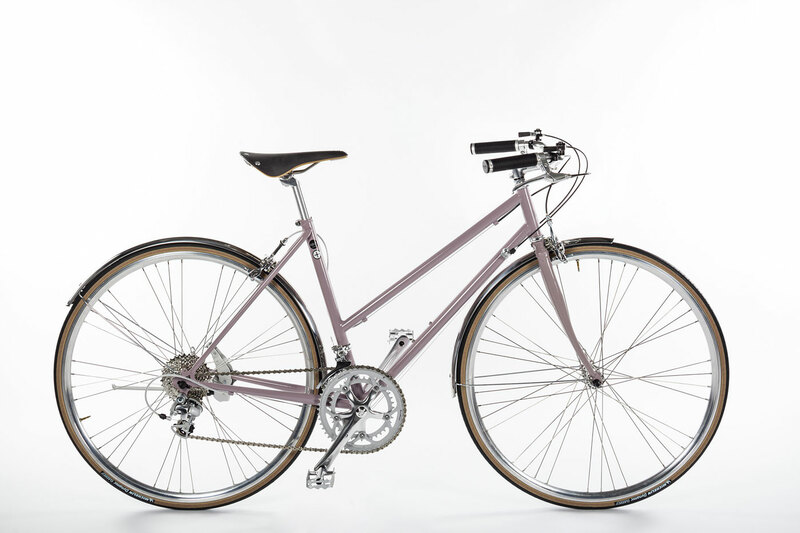 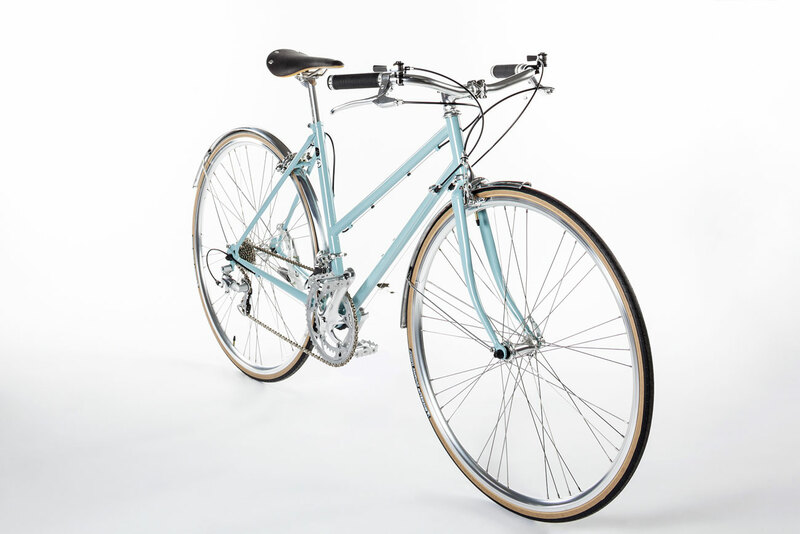 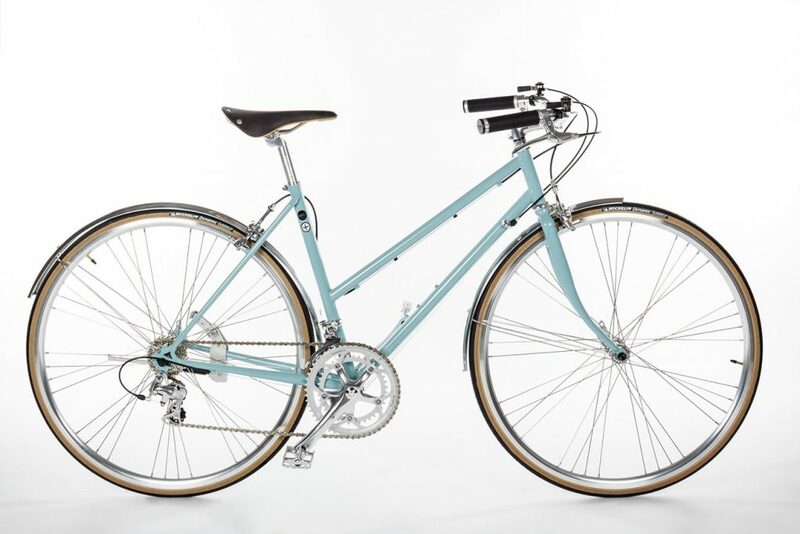 The new ABICI bright Star. 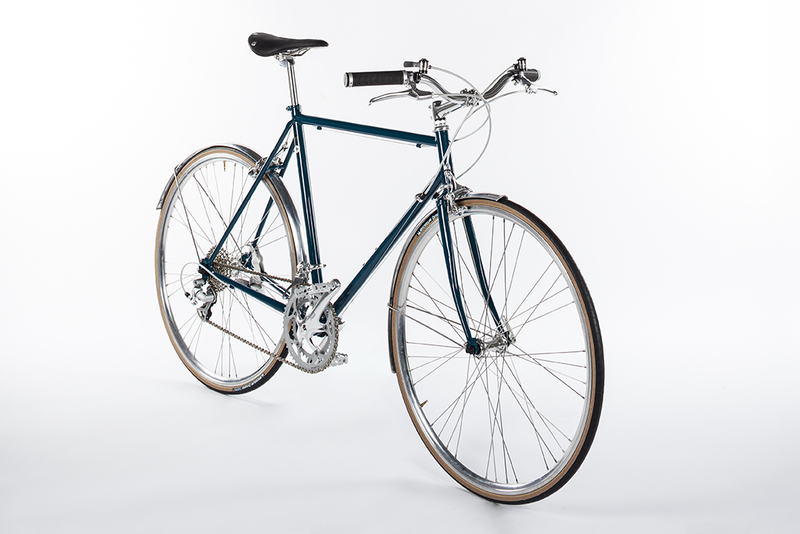 High performance with a unique style. 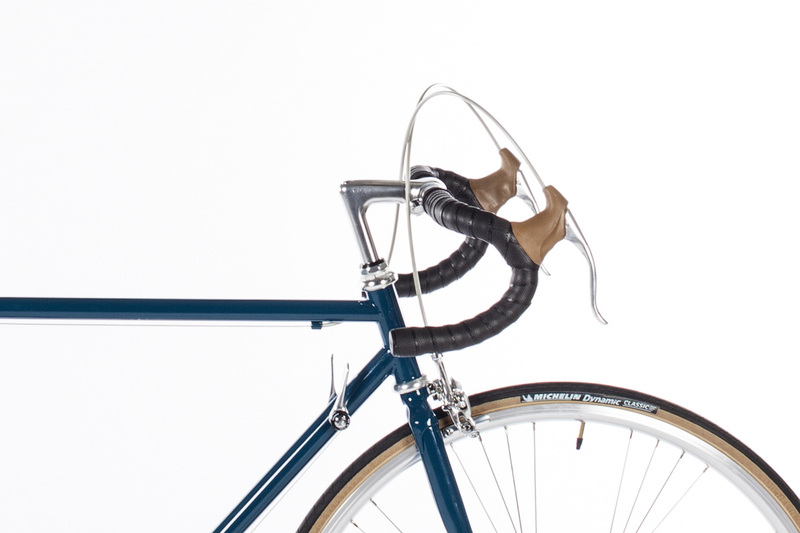 1 Frame: 4 different installations. The Super Granturismo is available in the versions Strada, Corsa, Cross and Classica. 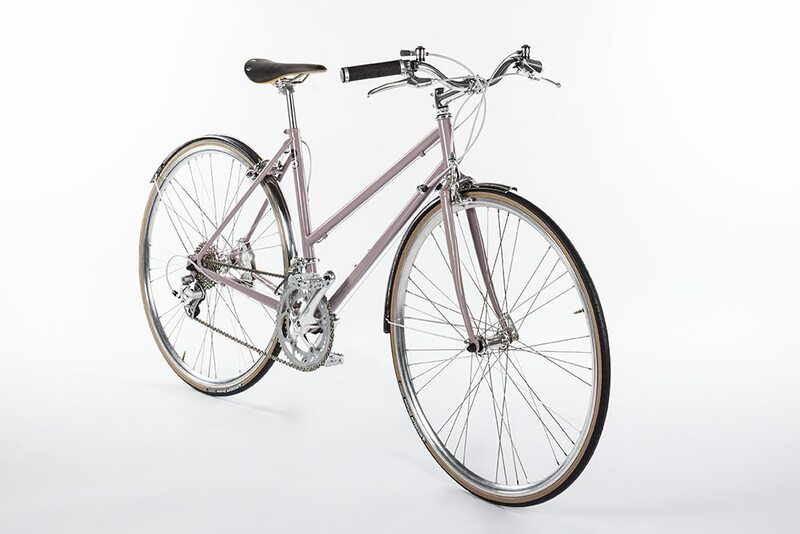 It is the perfect bicycle for commuters, long distance and adventure cycling. 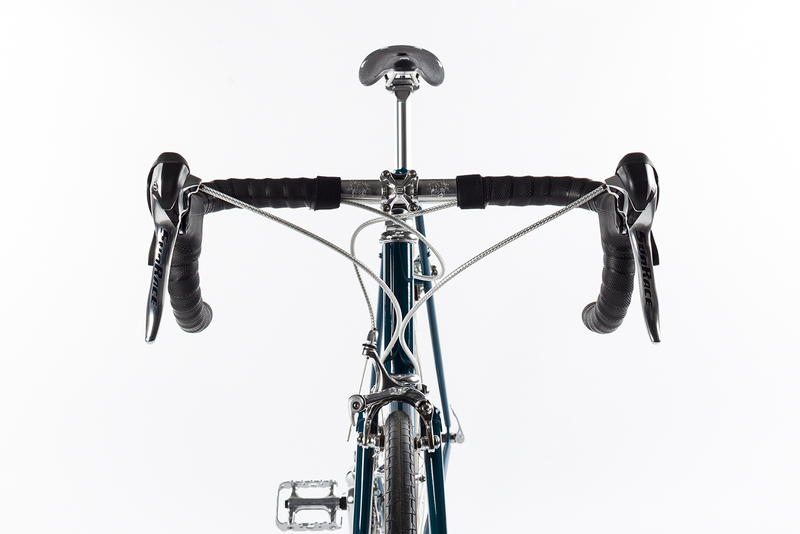 Strada, Corsa and Cross versions are available with 18 speeds (9×2) or 27 speeds (9×3). 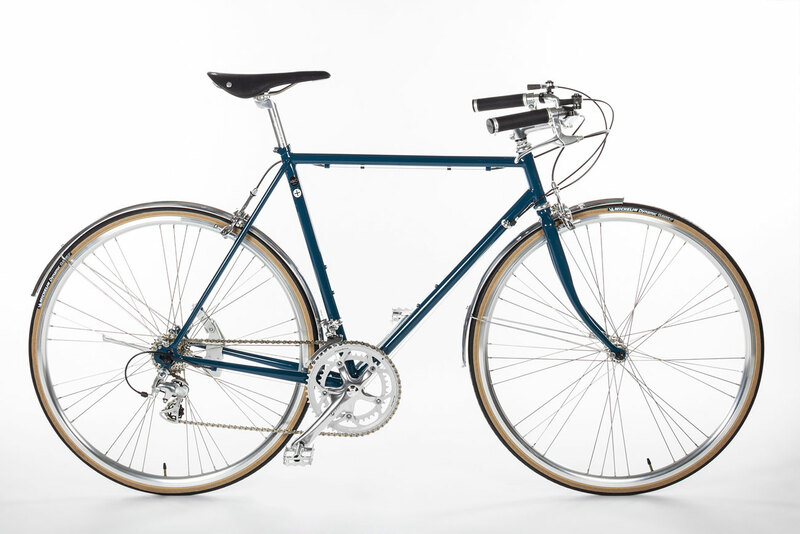 Classica version is available with 16 speeds (8×2) or 24 speeds (8×3). 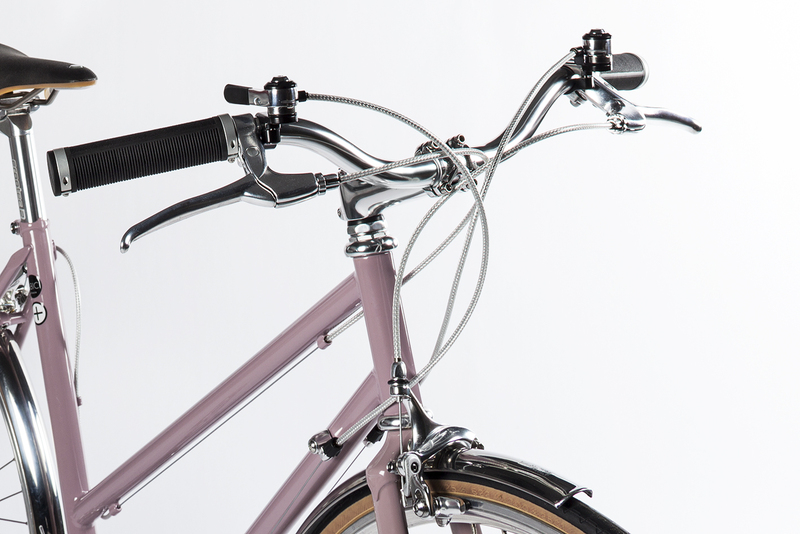 Sport handlebar, aluminum mudguards and 700x25c tyres. 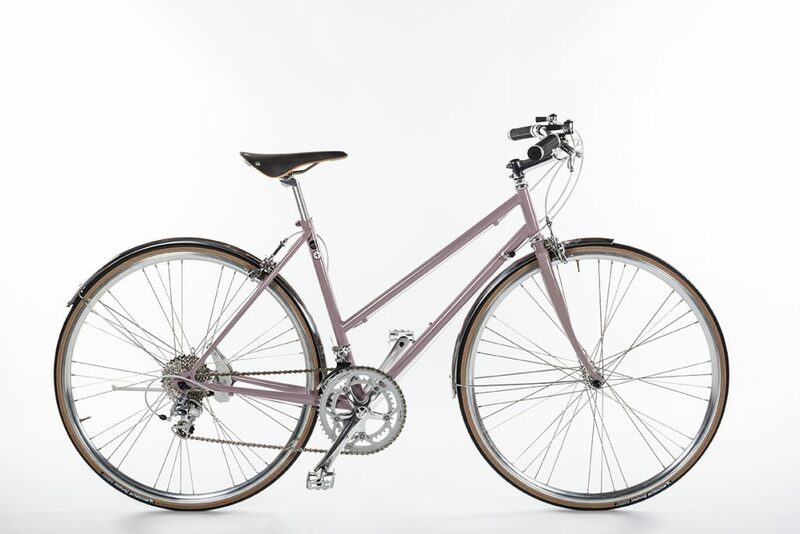 The STRADA is the perfect bike for the city and for hilly roads. 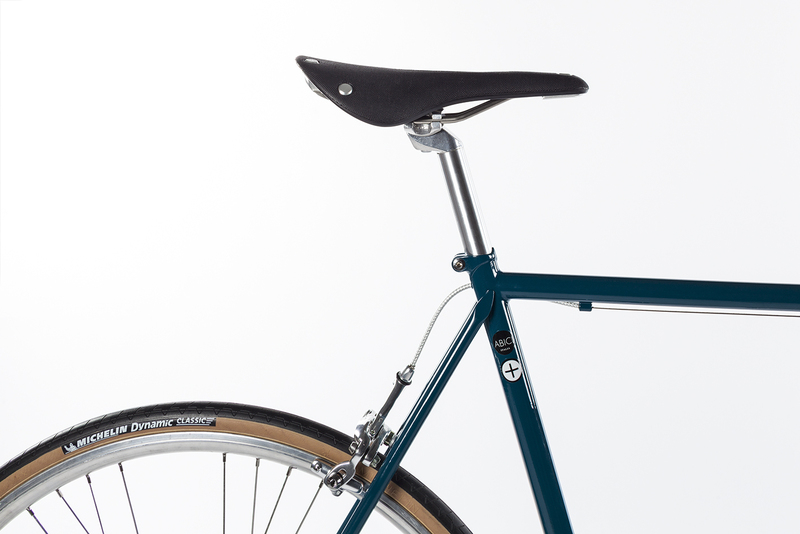 Race handlebar, no mudguards and 700x28c tyres. 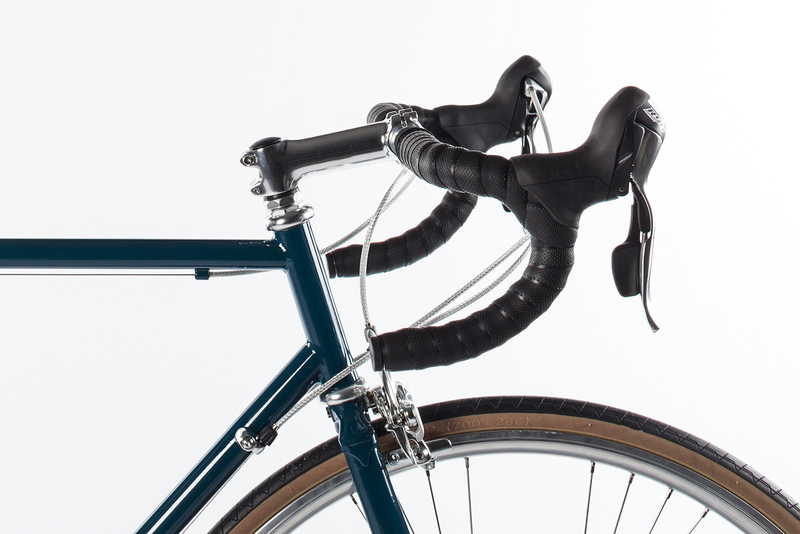 CORSA is the ideal bike for race style and sporty commuters. For those that love adventure on white roads CROSS is the perfect version. Thanks to the cross style 700x28c tyres the Super Granturismo CROSS has the percect grip on all type of countryside road. 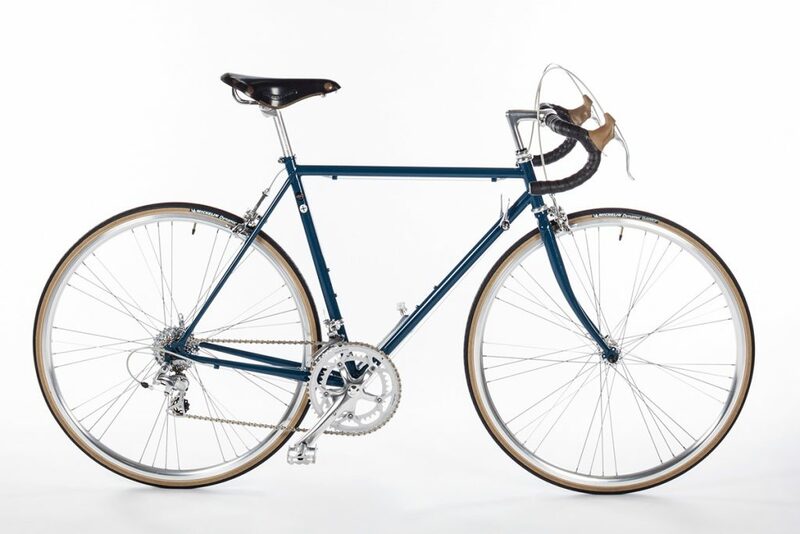 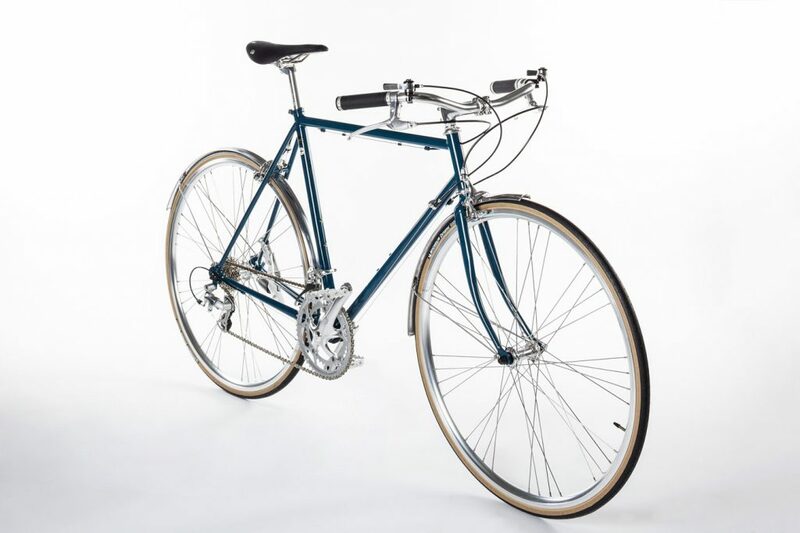 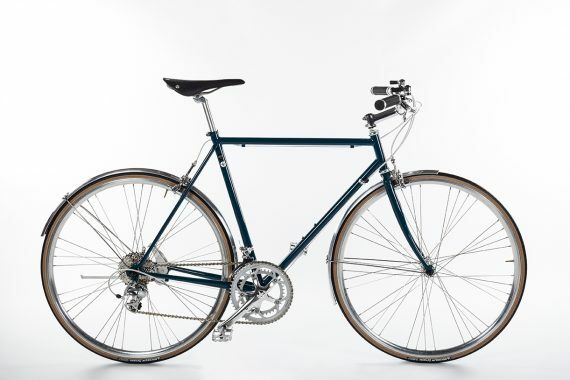 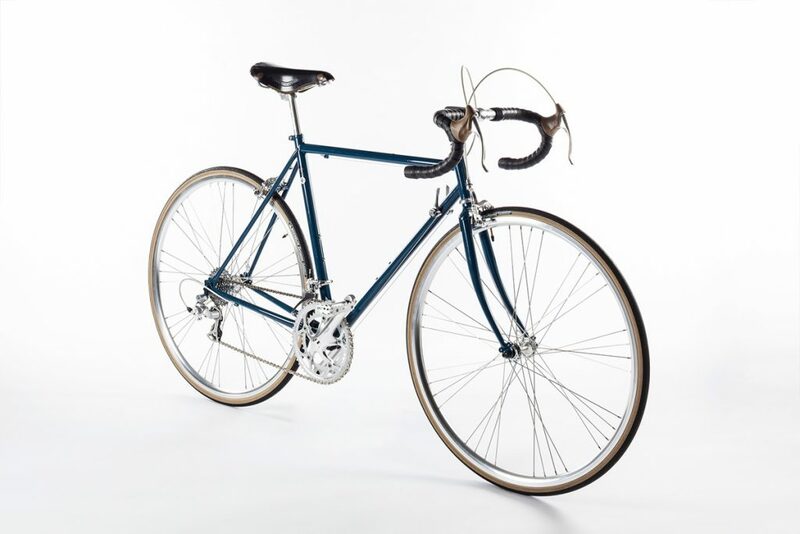 Inspired by the bicycles used in the exciting races at the time of Fausto Coppi and Gino Bartali, the Super Granturismo Classica is the old school race bicycle tuned in a contemporary way. 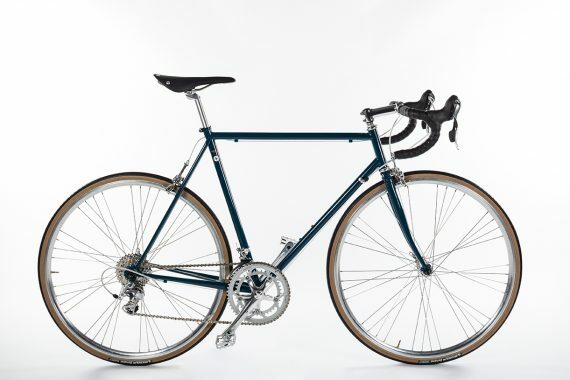 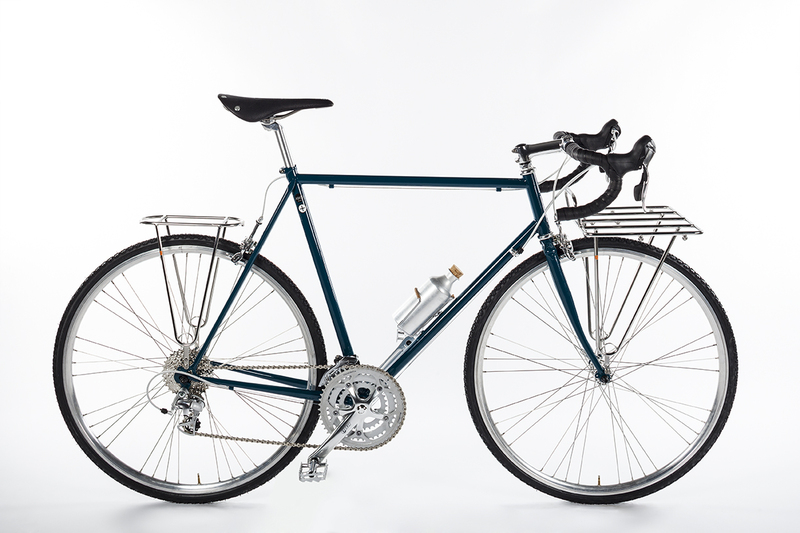 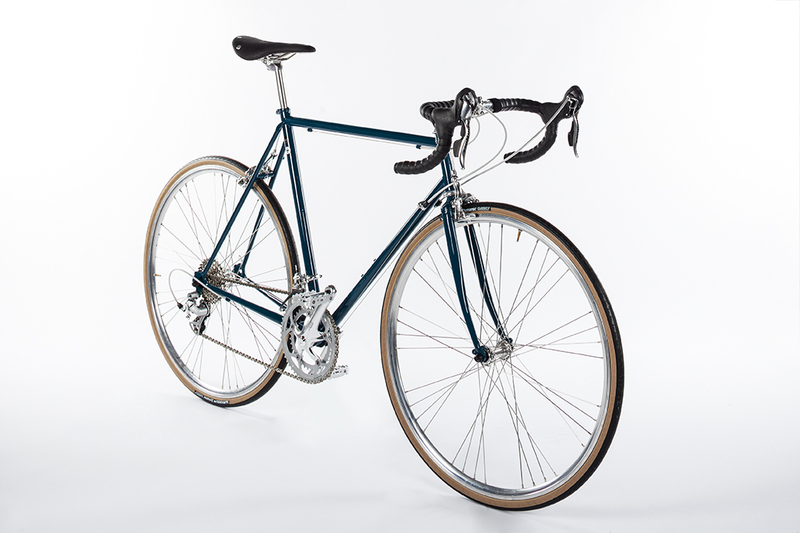 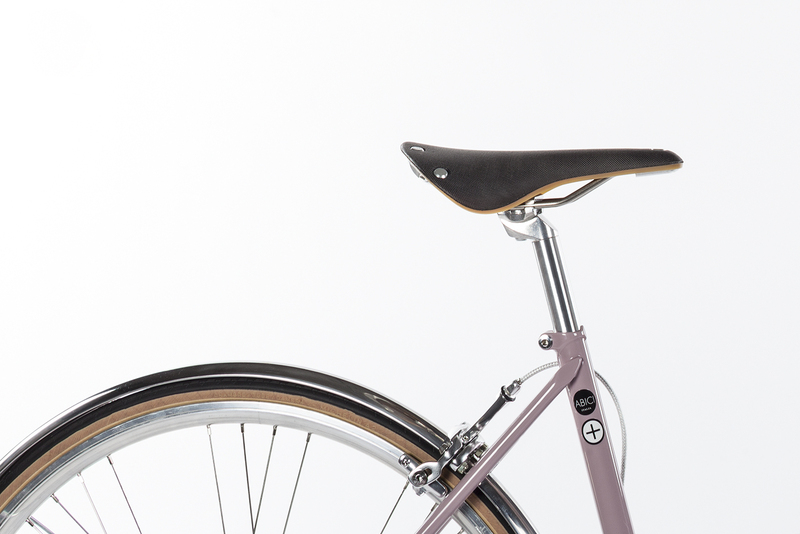 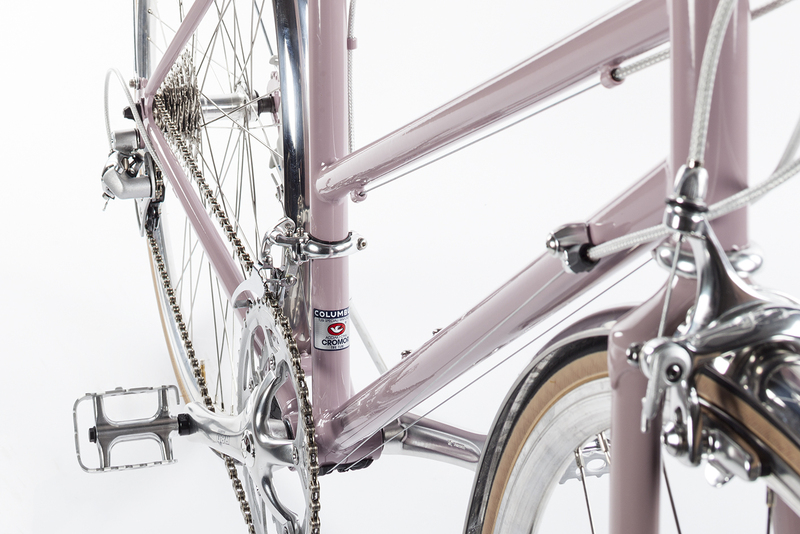 An EROICA READY of excellence and a perfect commuter bike to be used everyday.